If you read the latest News Alert we posted on PharmacyTechSchools.com, you know that the Pharmacy Technician Certification Board (PTCB) recently announced that they have certified more than 500,000 pharmacy technicians! According to their October 2nd press release, 503,620 individuals have passed the PTCB’s Pharmacy Technician Certification Exam (PTCE) as of June 30, 2013! This impressive number of CPhT-holders speaks to both the increasing demand for pharmacy technicians and also the keen interest to enter this important field. The demand for pharmacy technicians is projected to increase by 32% between 2010 and 2010, according to the U.S. Bureau of Labor Statistics (BLS). The PTCB press release stated the BLS’ average for all occupations is 14%, which explains why the BLS classifies the pharmacy tech job outlook as “much faster than average”. The Centers for Disease Control and Prevention (CDC), based on 2007-2010 data, stated that 48.5% Americans were prescribed at least one medication and 21.7% were prescribed three or more medications in the last month. In 2012, the U.S. had approximately 353,000 pharmacy technicians. Between 2002 and 2012, more than 140,000 new pharmacy technicians entered the workforce. As of 2012, there were 129 pharmacy tech colleges/schools and 352 pharmacy tech continuing education programs, “with some level of accreditation status,” in the U.S. 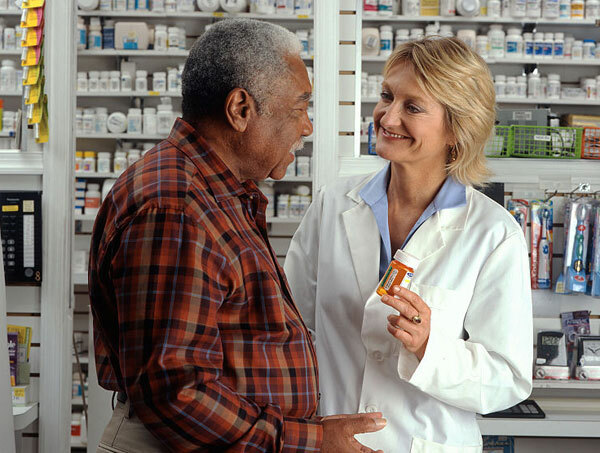 In short, the role of pharmacy technicians is increasingly valued and deemed necessary due to the aging population, advancements in pharmaceutical treatments and an expanding emphasis on patient care. Note that the National Healthcareer Association (NHA) also credentials pharmacy technicians.